We offer an annual membership to all who are interested in becoming a member and represent the requirements for our federation. If you are a single person please contact one of the dojos close to your location (see affiliated dojos). If you are a dojoleader please contact us. Membership is based on annual registration ending December 31st. 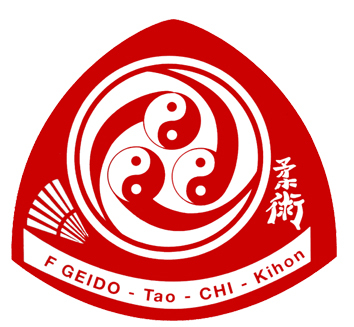 Besides the badge (worn on the left arm of your gi) the budopass is the most prominent instrument that will keep you in close connection to the Federation's Honbu Dojo. It contains, aside from the personal information, the official rank and training history of the holder. 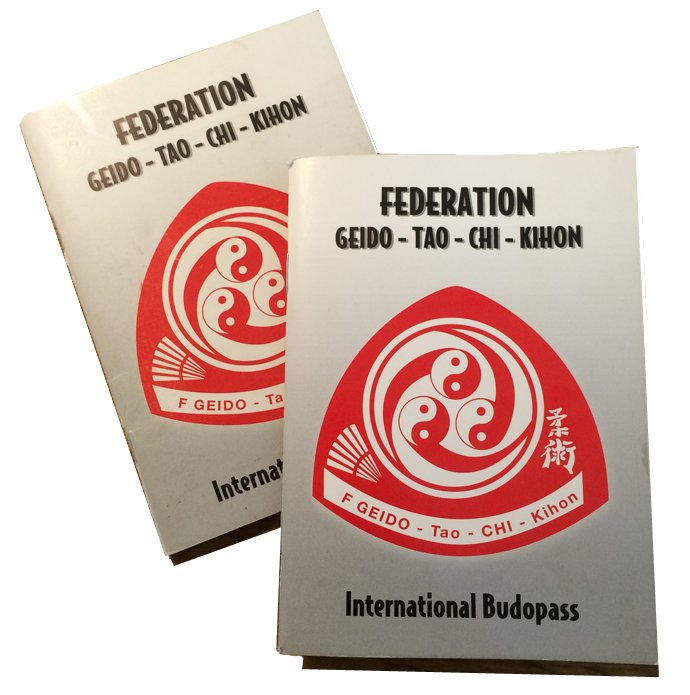 Due to the different martial arts practiced in our Federation the budopass contains different sections for each individual art. When the holder progresses in one of the arts each grading will be recorded accordingly. The holder of the budopass will also be able to record each seminar he/she attends. With the renewal of the annual membership, the holder will receive a stamp to reflect his/her membership status.